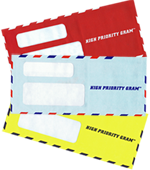 We understand how very critical accurate data is to the success of your direct mail appeal. 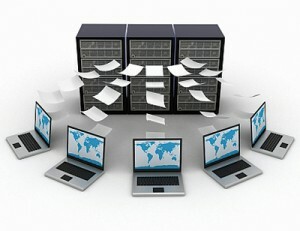 Toward that end, we offer comprehensive data processing services, such as file conversion/standardization, address quality analysis, NCOA, CASS certification, data segmentation, list coding, merge-purge/deduping, salutation builds, dollar upgrades, postal presorting, commingling analysis, drop shipment analysis & mail piece tracking. We likewise understand that your data contains extremely valuable and sensitive information, and have established stringent data security & management protocols to ensure that your information is never exposed to external threats or misuse.